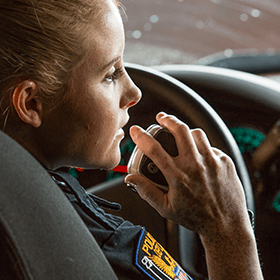 Parts, mounts, and accessories can be purchased through our Law Enforcement online store. 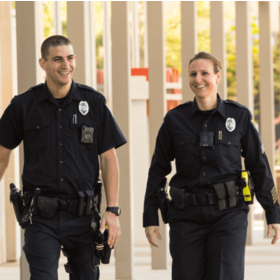 Contact a sales representative to order cameras, TASER Smart Weapons, and inquire about our financing options, plans, programs, and solutions. Through our trial program, your agency can put our products to the test without cost or obligation. 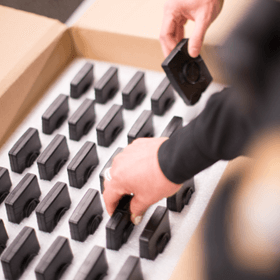 Ready to make an Axon purchase, or curious about financing options and product trials? Axon offers generous and flexible financing plans, grant assistance for qualifying agencies, and trial programs for cost-free evaluation. Alternatively, if you're just looking to buy parts and accessories, we offer a self-serve online store for your convenience. We look forward to working with you to protect life. We offer a variety of plans and features to mix and match to build the right solution for your agency. Browse our financing options below, then get in touch to complete your purchase. Spread out your payments over 5-years, with a variety of upgrade and warranty options to fit your agency's needs and budget. 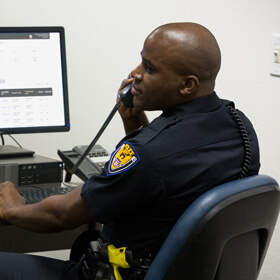 Give your officers the latest technology with one easy bundle. 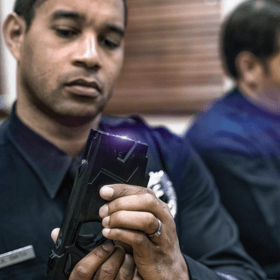 Pay in regular installments for your TASER Smart Weapons over 5 years. Combine multi-year payment options, warranties, on-site spares, and device upgrades. Get personalized grant writing services, including research and proposal writing.